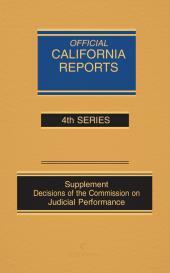 Convenient DVD contains the Official Headnotes and Summaries from the 1st series to the present for California case law. The California Official Reports DVD features the Official Headnotes and Summaries from the 1st series to the present. 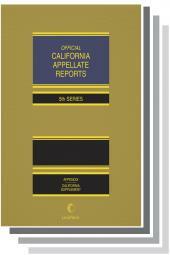 It also includes California Supreme Court opinions from 1850, and California Courts of Appeal opinions from 1905. There’s only one official version of California case law—with court-supervised and court-approved headnotes and timely revisions that ensure accurate interpretation. This is it!